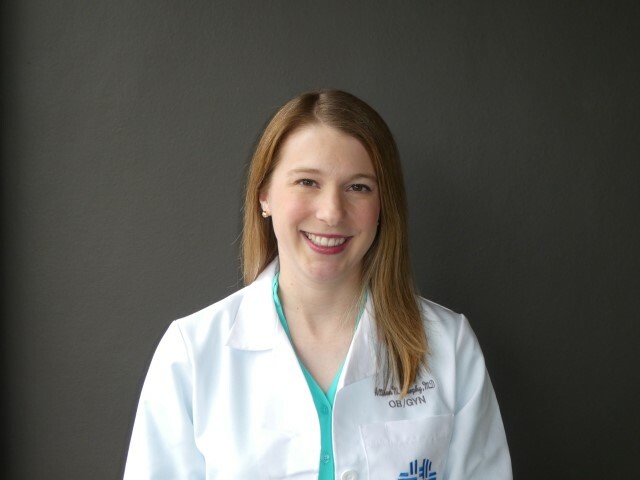 Dr. Murphy was born in Chicago, but she moved to Columbus during grade school and has since considered Ohio her home. She earned a B.A. in Mathematics at Bryn Mawr College in Bryn Mawr, PA. She completed her medical training at Wright State University Boonshoft School of Medicine in Dayton, Ohio. Dr. Murphy then completed her residency at Riverside Methodist Hospital. She is married to Brandon, a general surgeon.